The number one challenge for baby boomer entrepreneurs is building a valuable, sellable company for having an enriched life beyond the business. 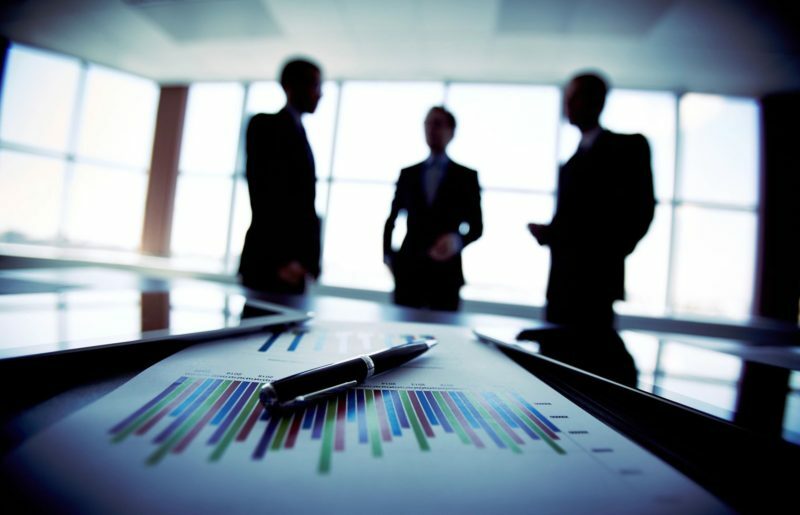 While this challenge is typically acknowledged and communicated by most business advisors, their advice falls short by not offering a comprehensive, systematic approach that motivates and guides the business owner via a step-by-step value building system. 1. Determine specifically what are your business and personal life enrichment goals and objectives. 2. Calculate realistically your business value as in the eyes of the beholder and comparatively to that of your peers. 3. Start building your business value and sellability NOW in order to maximize the outcome. 4. Plan how to build your business value knowledgeably and comprehensively. 5. Measure and monitor your progress continuously relative to accomplishing your specifically stated goals and objectives. I’ve personally utilized all of the above activities to build the value and sale of my own business. 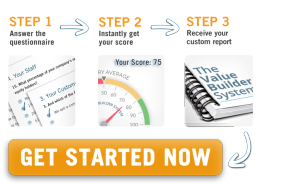 The Value Builder System™ which I advocate for use by other entrepreneurs is the same I used to systemize the value building process and to achieve the sale outcome I planned for. If you’re a successful baby boomer entrepreneur, CLICK HERE to request a questionnaire I use as a Certified Value Builder™ to prepare a free customized Value Builder Report. 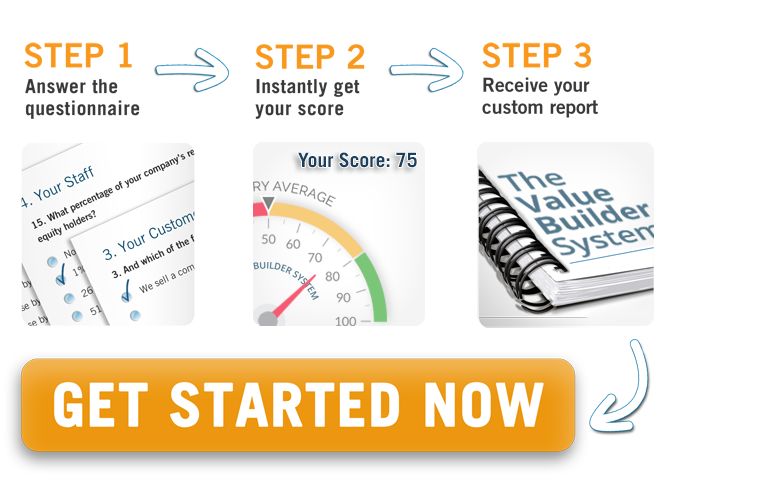 The Value Builder Report quantifies where your business currently scores with regard to its value and sellability. A score of 80+ out of 100 could mean that your business would be valued up to 71% more than that of your industry peers. A score below 80 would reveal where you need to focus in order to improve the value of your business. Get started NOW!